Laura has been an active Temple Har Zion member for close to 20 years and recently chaired the Rabbi Search Committee. 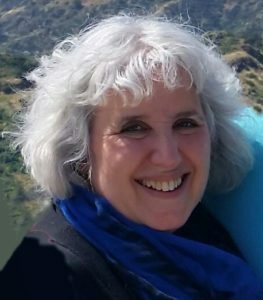 To Laura, who has completed Aleph’s Davenning Leadership Training Institute (DLTI 5), Temple Har Zion has always felt like a home for her spiritual soul. She notes that THZ is a wonderfully warm community, a chevra, for Jewish learning and experience, that has nurtured her own exploration of Judaism and allowed it to flourish and find expression.